This week, we present a spoiler-filled review of Star Wars: The Last Jedi, the 8th installment in the Star Wars saga. But before that, let’s talk DVC, and discuss the benefits and costs of joining the Disney Vacation Club. Is the cost of purchasing property in villas in deluxe Disney hotels worth the experience? Our special guest Heather Coursen discusses the ins and outs of being a DVC member, and tells us who DVC is for, and who should probably pass. 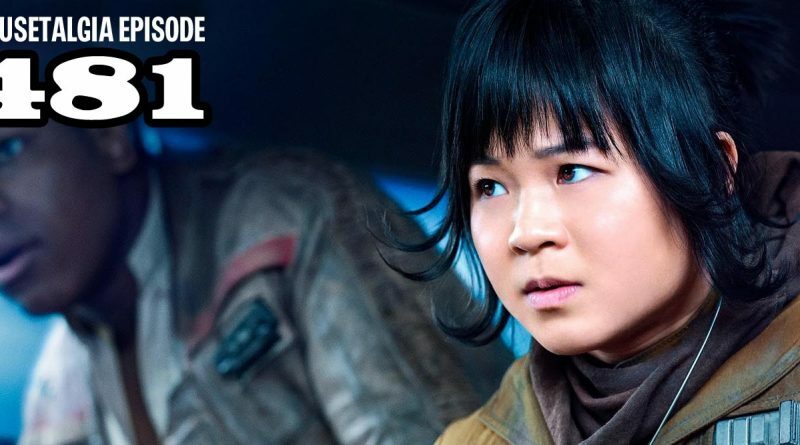 Then, we talk everything “Last Jedi” in a spoiler-filled, roundtable-style free for all. 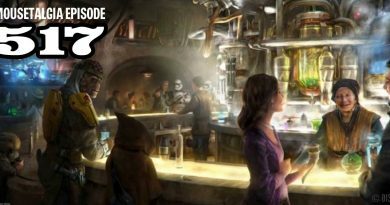 Porgs, flying Leias, laser swords – we discuss all of our initial thoughts and feedback while we prepare for future viewings. Everything from hyperspace to the nature of the Force is dissected, inspected and accepted or rejected. Listen to our review, then join the conversation at facebook.com/mousetalgia.